16-17 October 2018. Nairobi (Kenya). 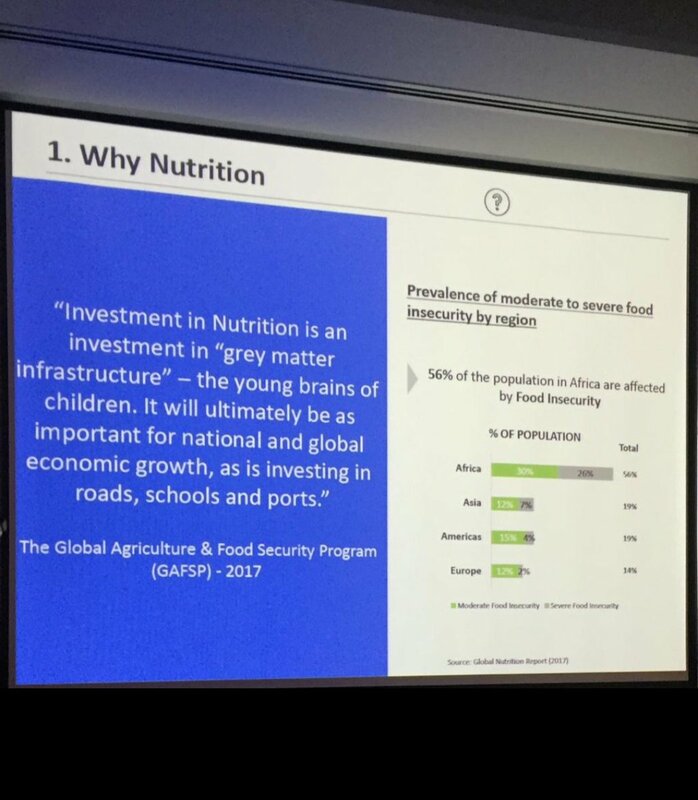 The Nutrition Africa Investor Forum, is a platform for bold, fresh, holistic ideas to develop the food value chain and the role that the private sector can play in enhancing nutrition in Africa. 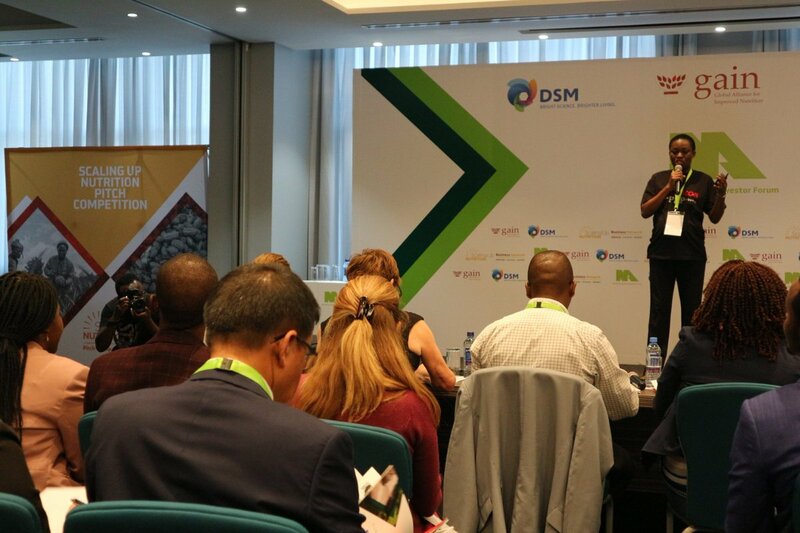 The Forum was being hosted by the Global Alliance for Improved Nutrition (GAIN) together with Royal DSM, SUN Business Network and African Business magazine. It brought together business leaders and key players from the agriculture, development and academic communities as well as investors. 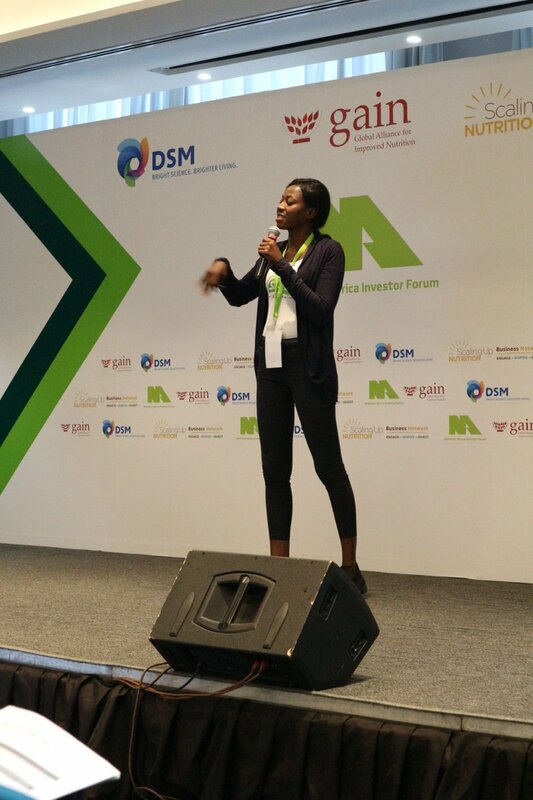 The forum allowed investors to connect with investment opportunities in high impact nutrition businesses as well as to exchange knowledge, share experiences, explore collaborations and spark new ideas. What will the African food industry look like in 2030 – will it deliver safe and nutritious foods for all? This session identified the main trends and vectors of change in the agri-food business of the future. From new foods to data analytics and trade liberalisation to fintech, what impact will these disruptive trends have on agri-businesses scaling up nutrition impacts in Africa? How can we finance the African food industry of the future to deliver safe and nutritious foods for all? 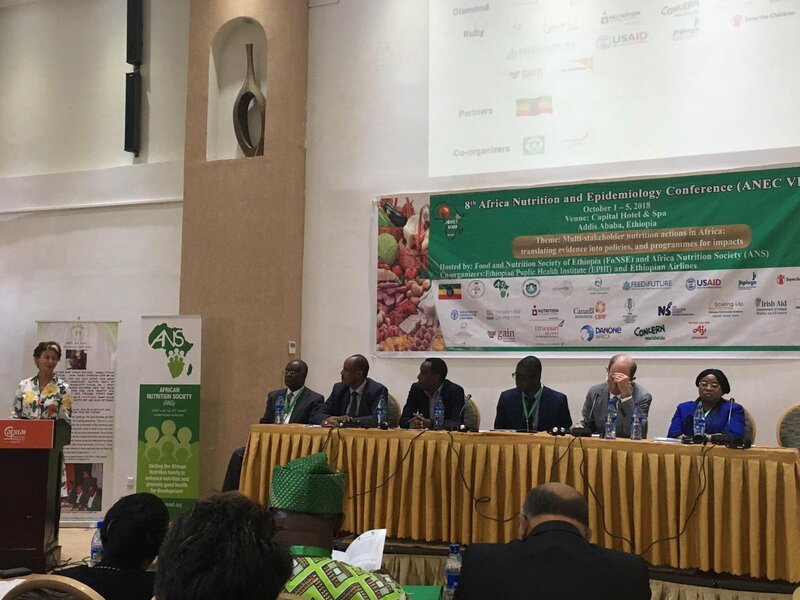 A cross-section of experts built the case for investment in nutrition across the agri-food business chain and identify strategies to finance the scale-up the availability of African-produced nutritious foods. 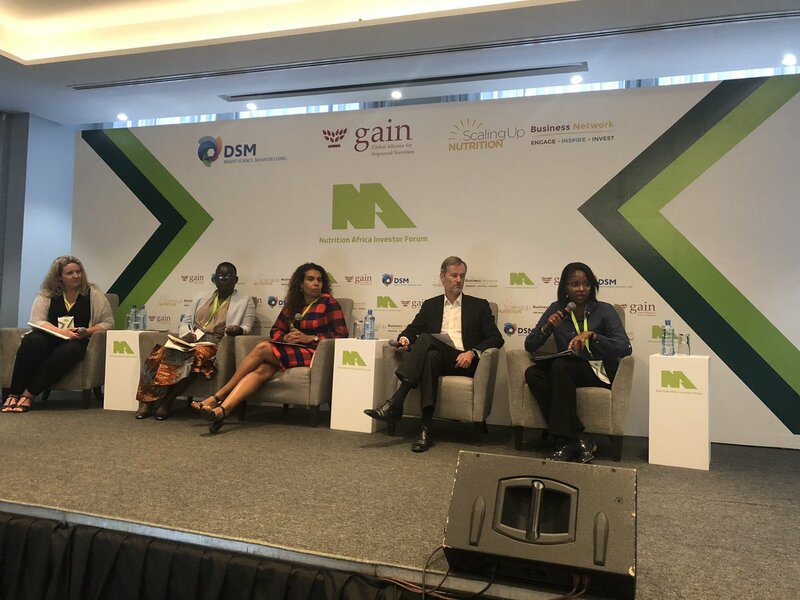 The session also discussed whether the appropriate finance instruments, both from public and private sources, are available to support Africa’s missing middle SMEs across the food value chain. White Paper Launch – Fuelling the Business of Nutrition: What will it take to unlock the investment opportunity in nutritious food value chains? To mark the launch of the White Paper, the findings of the in-depth report from Harvard Kennedy School. This framed a discussion on the report’s recommendations including how donors, development organizations and government agencies can help uncover and de-risk investments and improve investment flows from private investors. An interactive session where experts offer insights into the common challenges faced by agri-food entrepreneurs. The session enabled delegates to understand how enterprises improving nutrition in Africa can become investment ready. Business Development: Fred Ogana, Managing Partner, East Africa Market Development Associates Ltd.